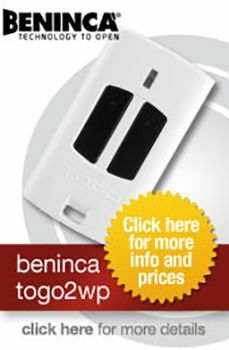 Our underground electric gate kits come with everything you need to install a hidden electric gate opener. 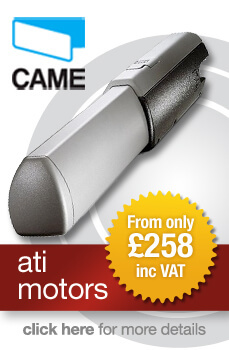 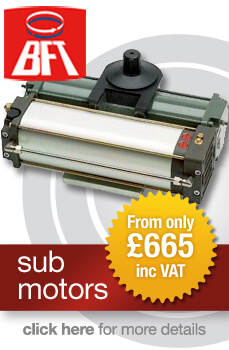 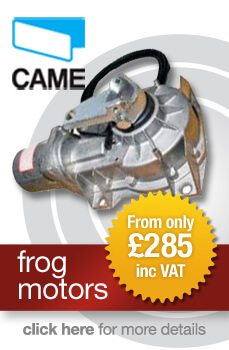 We stock a full range of the ever popular Came Frog underground gate motors to suit single or double gates of all leaf lengths, weights, and voltages. 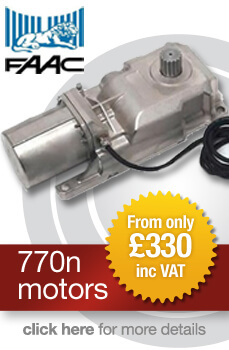 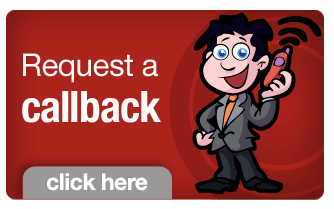 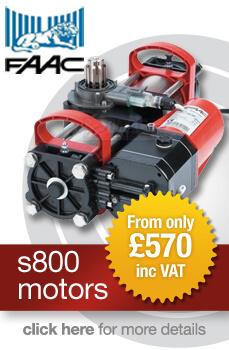 Talk to a member of our technical department if you are not sure which you require, or if you are uncertain whether an underground gate motor is feasible for your driveway or entrance. 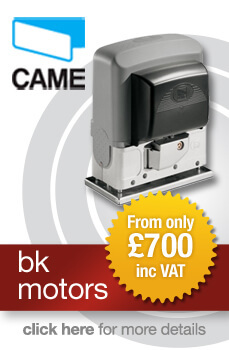 These kits contain low maintenance electromechanical motors which when installed are completely hidden from view, exactly persevering the aesthetics of your gates while adding the convenience of automatic opening and closing.